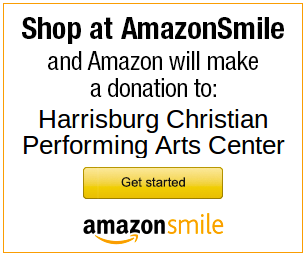 HCPAC participates in the Amazon Smile program. By starting your shopping from this link, HCPAC will receive a donation from every purchase. It won’t cost you a penny, and it helps to continue the unique ministry of HCPAC. Thank you for supporting HCPAC!